What a great event tonight! A few pictures below. 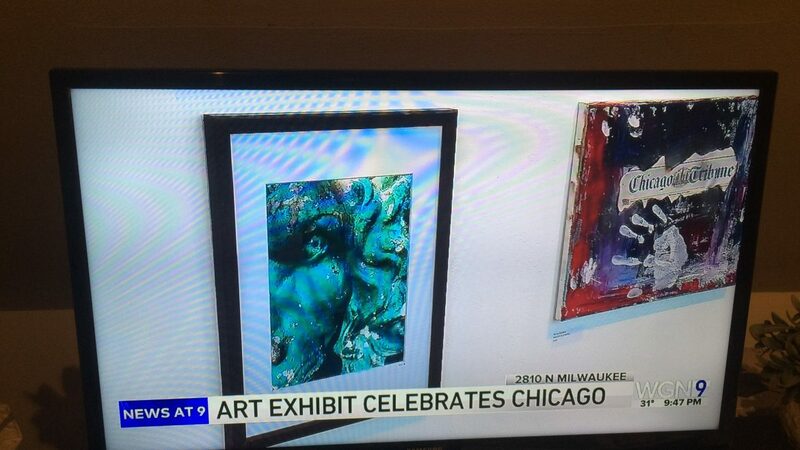 Also “the Lion of East Village” was featured on WGN news this evening.